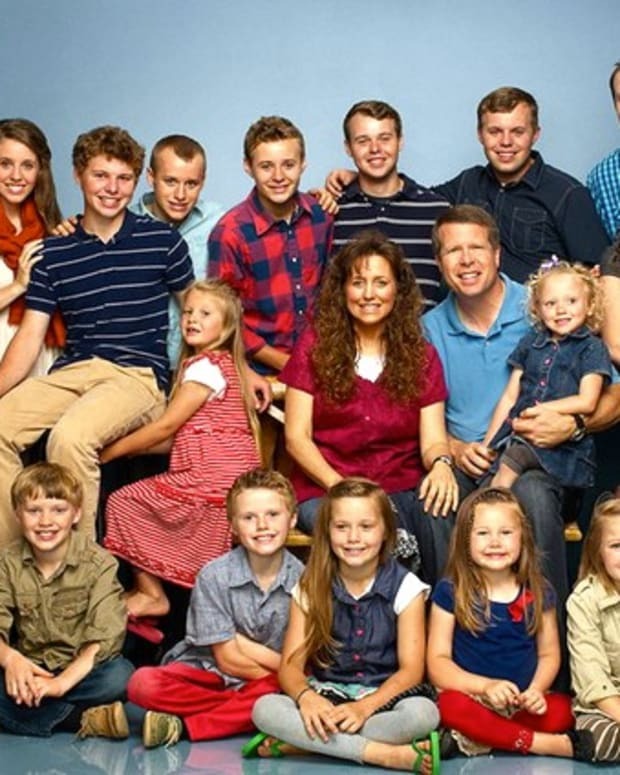 Michelle Duggar and her husband Jim Bob are trying to have their 20th child. The Duggars currently star on the TLC reality show "19 Kids and Counting." "We shall see if that is a possibility. If not, we are so thankful and grateful for the ones that God has given us so far," Michelle, 47, told Celebrity Baby Scoop. "I would be so grateful if the Lord blessed us with another one. People think we are overpopulating the world, but we are following our convictions," added Michelle, whose convictions include not using birth control. The last time Michelle was pregnant, she miscarried in December 2011. The family conducted a public funeral after the miscarriage. When they&apos;re not trying for baby number 20, the Arkansas couple are pushing for a proposed new anti-abortion law, Amendment 1, in Tennessee. The Duggars will be the keynote speakers at the "Heartbeats for Life" event on Monday, Nov. 4, to support Amendment 1, which will restrict women when choosing to have an abortion. “Most states acknowledge the need to give women vital information about the seriousness of their decision before they take the life of their baby," Michelle told LifeNews.com. "Tennessee does not even require parental consent, counseling beforehand, having a waiting period to think about it, or have minimal clinical standards."